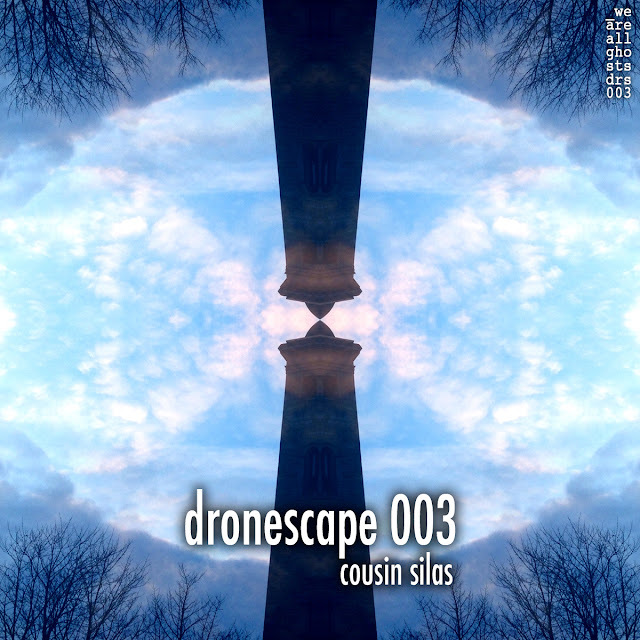 To celebrate weareallghosts first birthday on the 3rd March ... we brought forward the release of Cousin Silas' third dronescape. 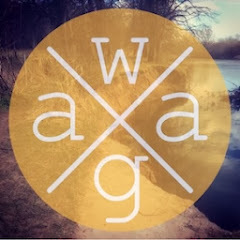 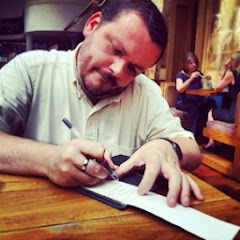 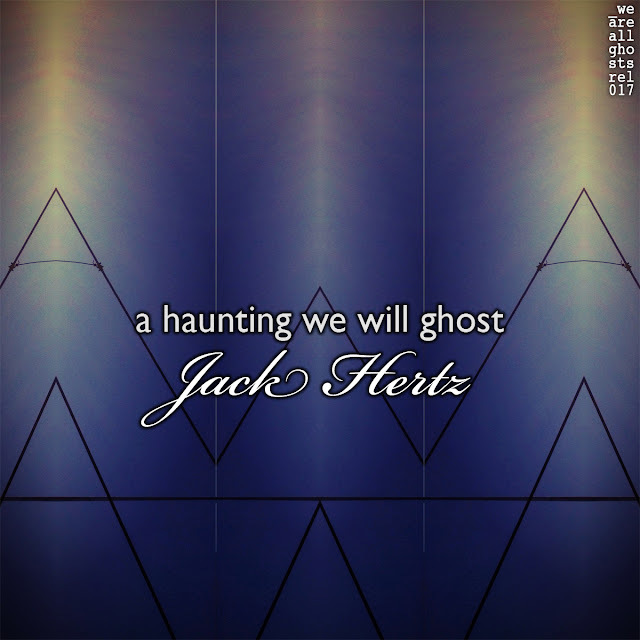 Jack Hertz created a 16 minute drone entitled "a haunting we will ghost (waag_rel017)". 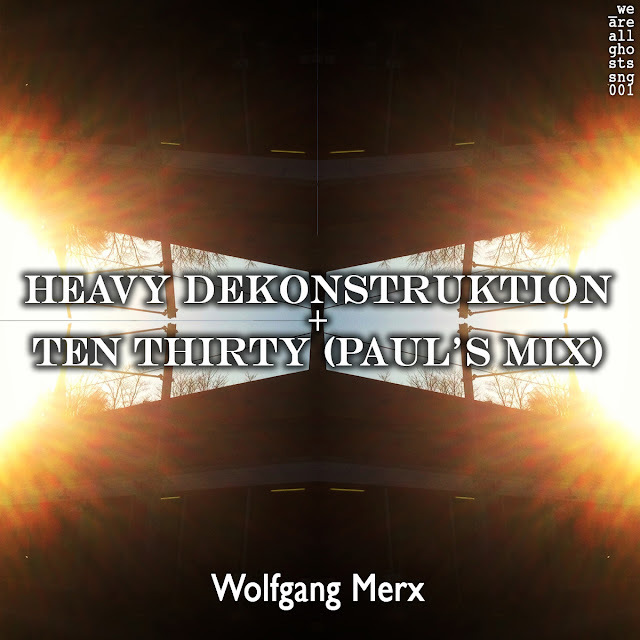 And Wolfgang Merx brought forward the release of a delightfully deep and progressive 'double a-side' single entitled "Heavy Dekonstruktion + Ten Thirty (Paul's Mix) (waag_sng001)"